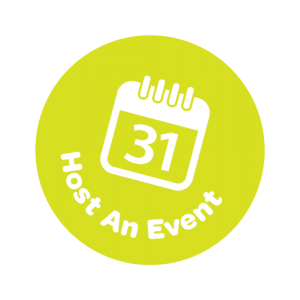 Can you host a Do It For Cancer fundraising event? 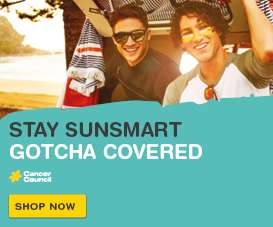 Create your own fundraiser to help bring us closer to a cancer free future. Some people like to shave their heads, some challenge themselves to an ocean swim and some give up their birthdays to raise vital funds and awareness, supporting more than 27,000 Queenslanders who will be diagnosed this year alone. Do It For Cancer gives you the power to help prevent cancer, create hope and save lives. 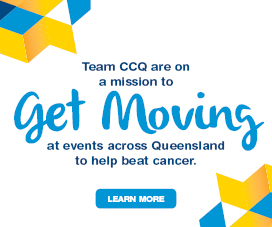 You can race, work, sell, shave, quit, gift – do anything – to support Queenslanders affected by cancer. 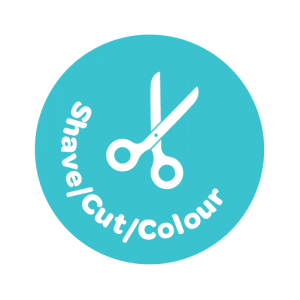 Why don’t you ditch your hair for a good cause this year – and shave your head or dye your hair to make a difference? Shaving your hair can be a powerful way to raise money and awareness. 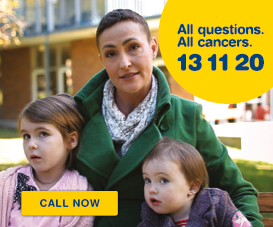 Whether you shave your head, chop off your ponytail or wax your chest, there’s no doubt your courageous act will inspire your mates to donate. Whether you host a morning tea, put on a BBQ, have a dinner party or hold a trivia night, raising money can be both delicious and fun! Got a lot of stuff you don’t need? Have a garage sale! Do you love to cook? Hold a bake sale! Or can you get a hold of awesome prizes? Auction them off! 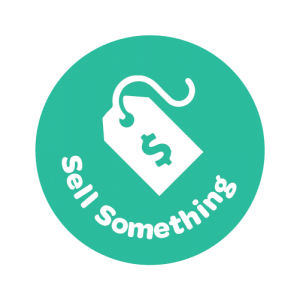 Whatever you choose to sell, we’re here to help you make it a success. 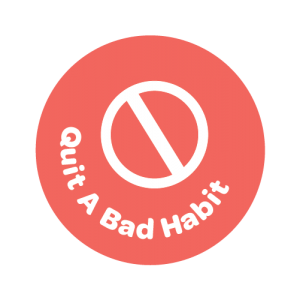 Kick a bad habit for a month and do something good for your health. Whether it’s sugar, alcohol, smoking, caffeine or junk-food, no doubt your friends and family will be there to back you with donations along the way!